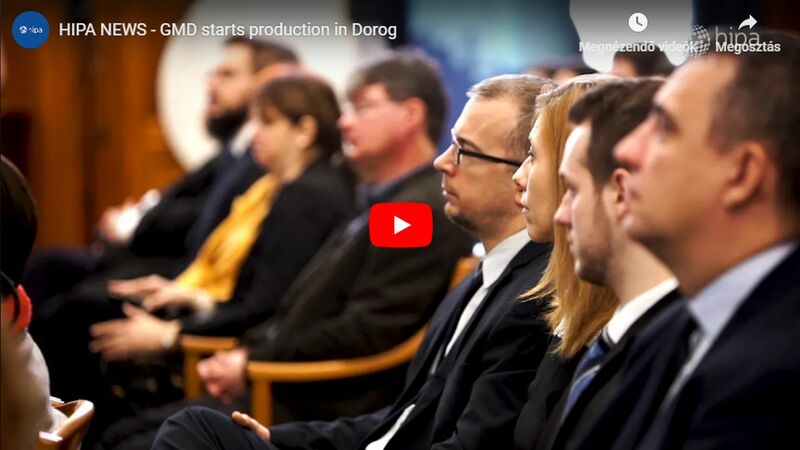 The foundation stone has been laid for an automotive electronic component manufacturing plant in Debrecen. The latest unit of Germany-based Continental will cover an area of 7,000 square metres as an expansion of the company group's Hungarian sites. Continental, as a top global automotive supplier, has made a greenfield investment of EUR 100 million in the establishment to create another 450 jobs with a view to intensifying the capacity that its 6 factories and the trade centre can currently offer in Hungary. Continental AG, which provides work to more than 243 thousand employees worldwide, recorded a global revenue of EUR 44 billion last year. Today the tyre producer is ranked among the top 5 TIER-1 suppliers. Continental started to build its presence in the country in 1991, which was followed by continuous expansion, making the Hungarian locations take a significant role in the global company group's life. At present all the 5 divisions are there in Hungary, with 6 production plants on 7 sites altogether. The German concern operates in Makó, Nyíregyháza, Szeged and Veszprém, and has even relied on its R&D capacity in the latter city since 2003. The company, which employs 8,000 people, considers Hungary as a strategic partner, and brings an ever increasing number of technological and development processes to the country. Following the HUF 6 billion worth joint development of ContiTech Fluid Automotive Hungária Kft. and ContiTech Magyarország Kft. 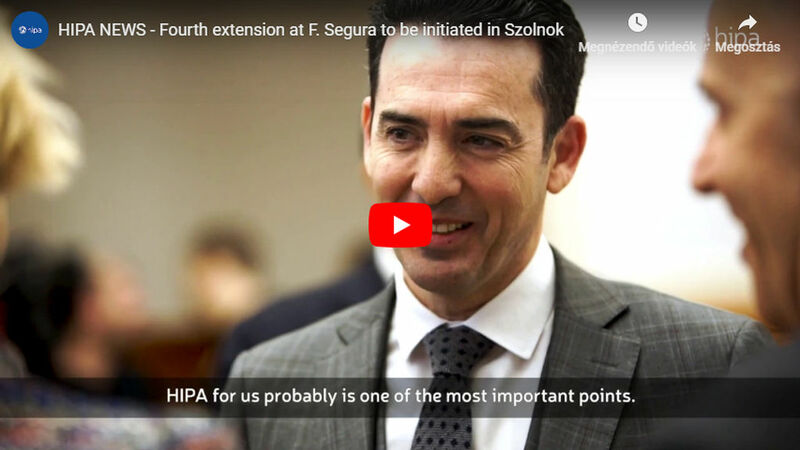 in Nyíregyháza, which was finished in January 2018, a decision was made at the end of the same month to open an artificial intelligence (AI) centre in Budapest for self-driving technology. 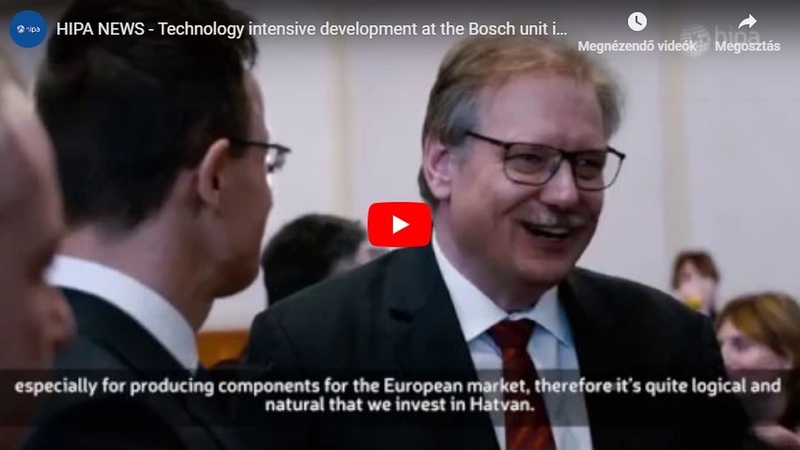 The new manufacturing plant in Debrecen enables the county seat of Hajdú-Bihar County to join the Continental Group as the seventh Hungarian city, and reaffirms the company in its expectations to launch the production of sensor technology and gearbox systems by the end of 2020, mainly for the European market.